Novelist and philosopher Goldstein (The Mind-Body Problem) has an imaginative conceit: to bring Plato into the 21st century by having him go on an American book tour. Here, Plato hauls around a Google Chrome computer, generally finds modern technology "wondrous," and takes the Meyer-Briggs personality inventory. In lieu of Socratic dialogues, he engages in contemporary American ones, appearing in a panel at the 92nd Street Y to discuss education and child-rearing with a psychologist who sounds like Alice Miller and a writer who sounds like "Tiger Mom" Amy Chua. 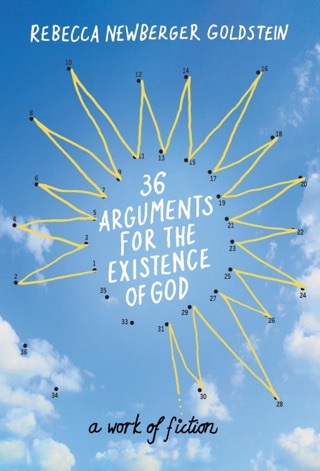 These witty contemporary sections constitute about a quarter of the book, while the remainder consists of an in-depth study of Plato's views and the historical and intellectual context of his times. 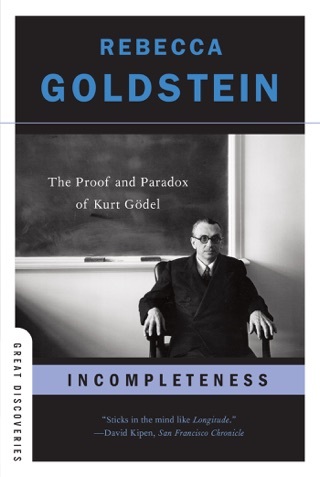 Goldstein explores such concepts as the Athenian ideals of aret and of achieving kleos, and topics such as the challenge to philosophy posed by contemporary science. 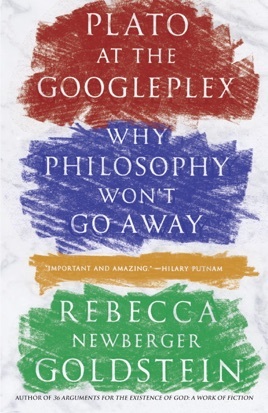 She proves a clear and engaging writer, and though the more academic parts of this book take precedence over the entertaining and accessible contemporary passages, overall, this is both an enjoyable and a serious way to (re)learn Plato's ideas. It has been a while since college and the wonderful reviews pre-publication, stirred my interests. 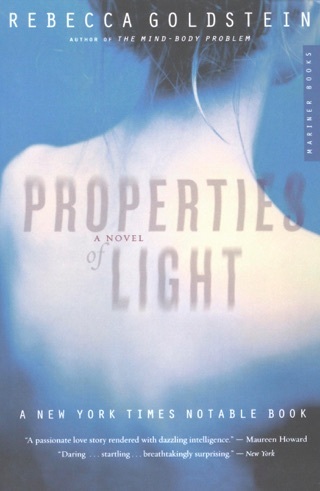 The book has wonderful parts, especially the first and last chapters but overall it alas, did not meet my expectations. I think as an overview it is just ok. In university, I was taught that in presenting an argument it is easy to take the best of your side and contrast it to the worst of your opponents' and come out looking great. It is even more unfair to attribute traits to your enemies that have no basis in reality. I refer to the chapter that parodies Bill O'Reilly. Let me say I am not a regular watcher of his show, but have seen it on several occasions, the last probably being 2009. 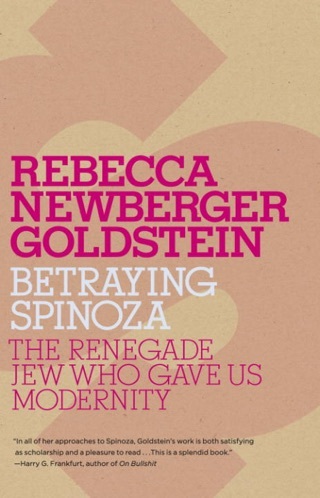 He had a much fairer engagement with his guests then Ms. Goldstein allows him in the book. His views are not even close to what was expressed in this book. The only closed mind was that of Ms.Goldstein. I doubt the authors' biases permeated other chapters, but who can be sure?